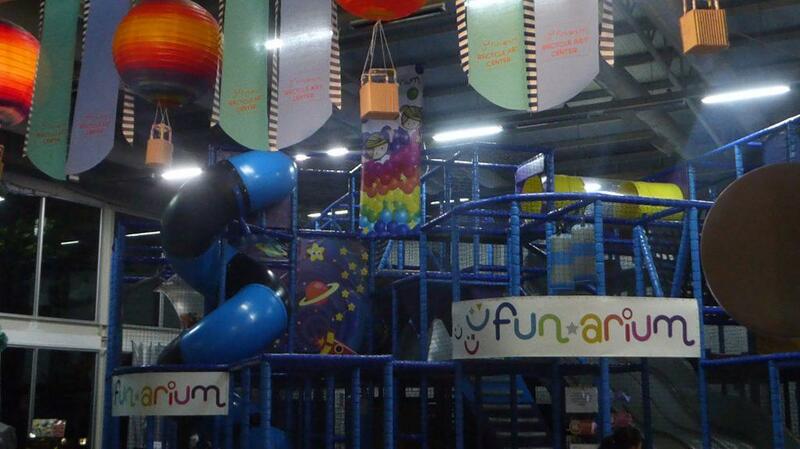 Funarium is an indoor children’s play center for children up to 13 years of age. There are 4 zones – Toddler (up to 4 years old) featuring soft play equipment, Junior (4-13 years old) featuring a two-story play structure ideal for climbing, crawling, jumping, balancing as well as a slide and trampoline. The sports zone offers athletic and exercise activities such as roller-blading, mini cycling, football, and basketball courts. The sand and water zone is for small children and features an outside paddling pool and sandpit. Additionally, there is an arts and crafts room for drawing, painting and making objects from recycled materials and cooking classes for children 5-13 years old hosted by a chef who will teach how to prepare and cook a selection of simple food such as cookies, cupcakes, sandwiches, sushi and more. Parents may join with their children for the cooking class. There is an extra charge for the cooking class. 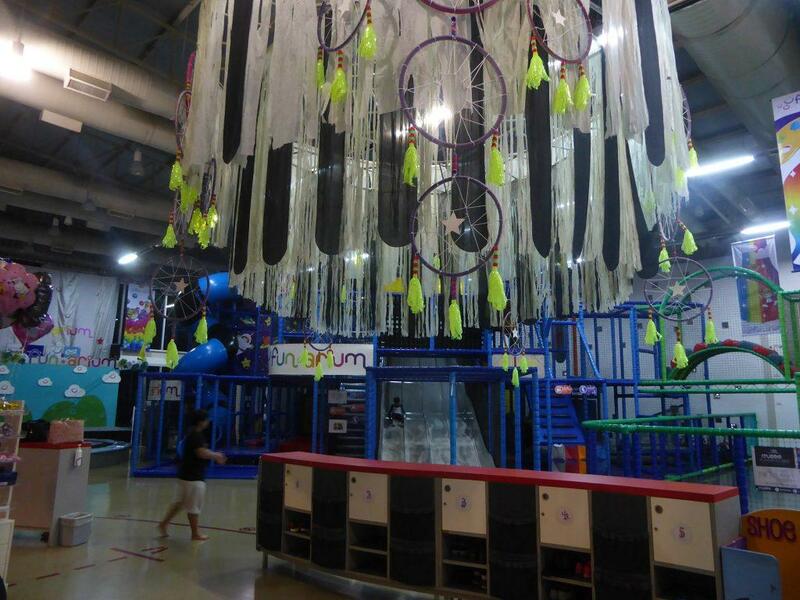 All activities are supervised by Funarium staff and there is a quiet parent room featuring sofas, internet, cable TV, newspapers, and magazines as well as a cafe/restaurant with a view of the play areas serving International cuisine with an emphasis on healthy food. There are also party rooms available for birthday parties. A small child (under 105cm) Weekdays 200-baht unlimited time, Weekends 200 baht for 3 hours, 40 baht for every 30 mins thereafter. Weekends 330 baht for 3 hours, 60 baht for every 30 mins thereafter. Large (adults & children over 13 years old) 110 baht always. Extra charge for skate hire and cooking class. Rules: Parents must remain on the premises, Socks must be worn always by children and adults, No shoes inside the play area, No outside food and drink. Getting There: The best way is by taxi. The nearest BTS station is Phrom Phong and then take a taxi down Sukhumvit 24 (about 50 baht).